A cappella refers to the musical technique of singing without any kind of instrumental accompaniment, creating all the harmony, rhythm and melody just using their voice. 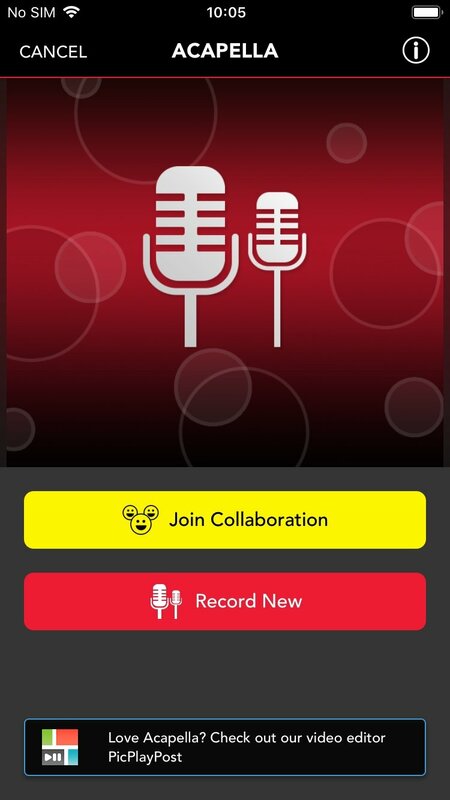 Now this way of creating music has landed on iPhone thanks to Acapella, an application that allows us to create videos of this kind to share with our friends. 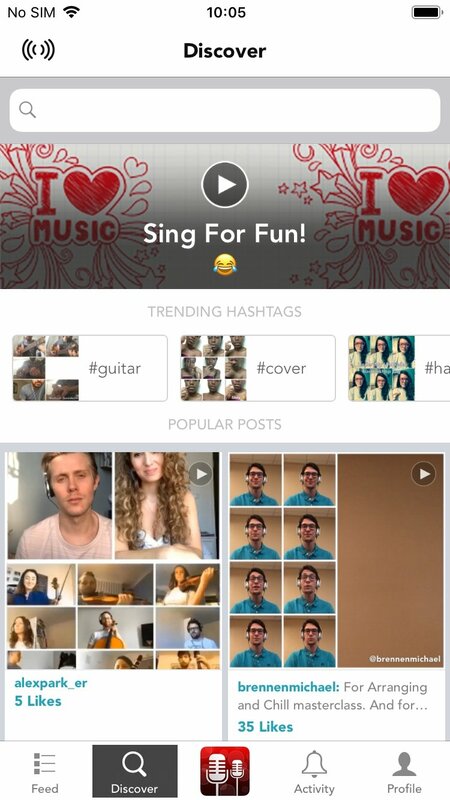 An application to create music collages. 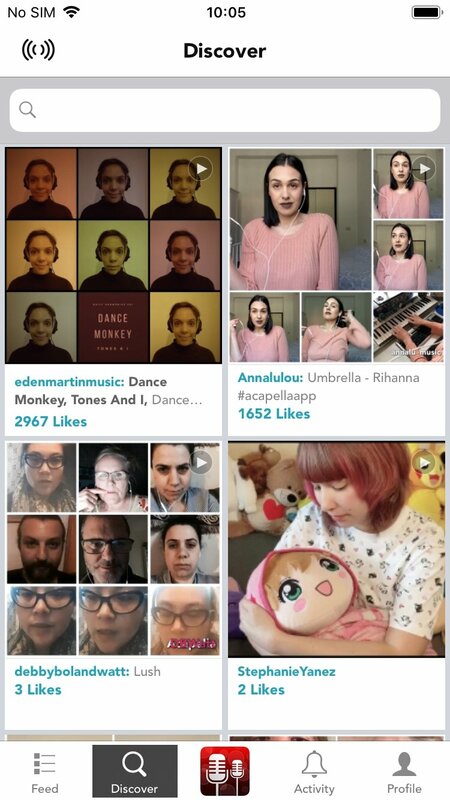 This is an app designed by Mixcord that intends to make life easier for singers and musicians when it comes to creating collages of music videos. It's tremendously easy to use, as we only have to choose a design, record the video and share it on social networks such as Instagram, Facebook or Twitter. 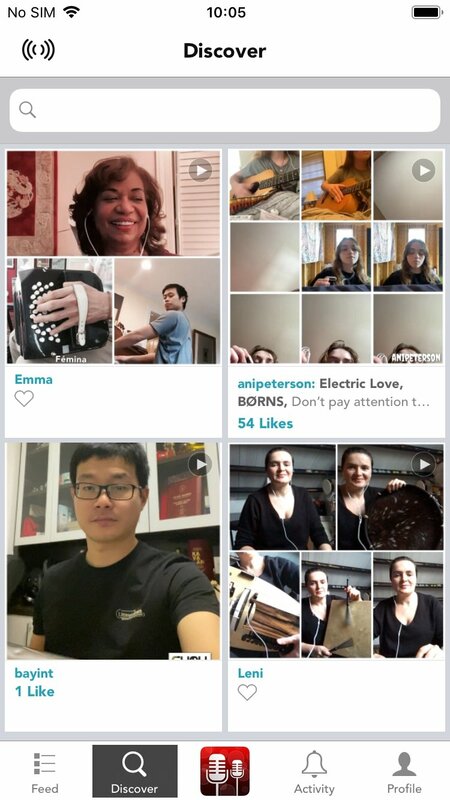 Record and sync videos in real time. Up to 9 videos at the same time. Adjust the audio to your own liking. This app has been optimized for iPad Pro.